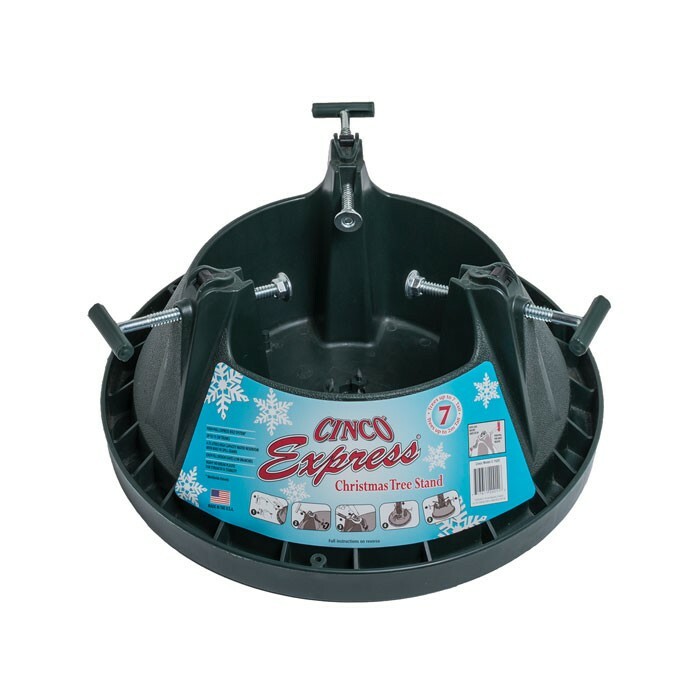 The Cinco EXPRESS range is so called as they are so quick to put up. 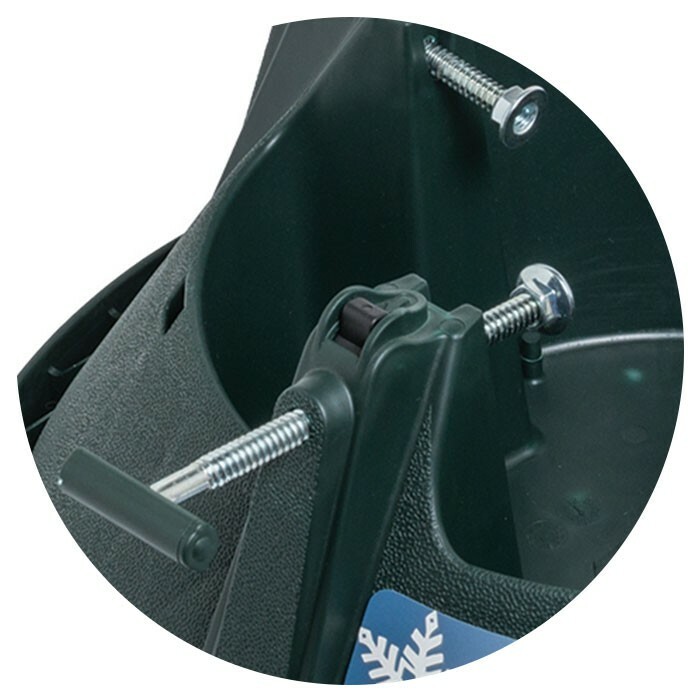 A ratchet system allows easy control to hold the tree straight and in place, while push-pull tree bolts enable quick release - ideal for an instant adjustment or removal of tree, a real bonus for the user. 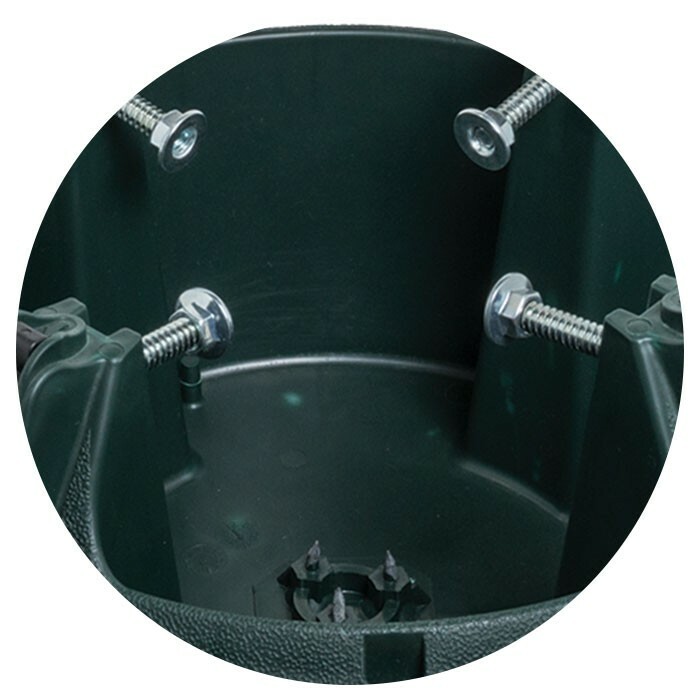 With even larger trunk access and water reservoir capacity this is probably the ideal Christmas tree stand.